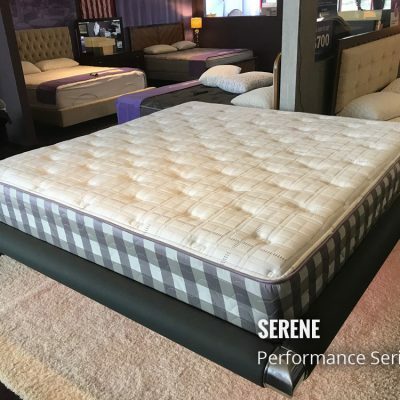 Using our Perfor-Max™ along with our Omni-Flow™ it is a great bed to grab the results a lot of people are looking to accomplish with their unique lifestyles. The Perfor-Max™ gives this bed a solid foundation of support, pressure relief and responsive coolness that is out of this world. When we came up with the idea of combining these two great materials we thought it could help a lot of people that are on a budget get the best sleep their bodies deserve – guess what? We were right! 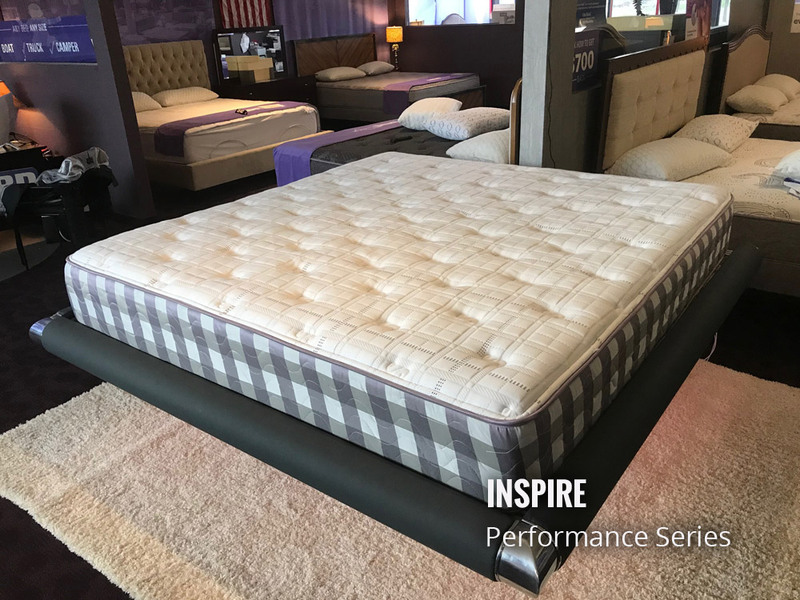 The Inspire is our top of the line mattress in our Performance Series Line. It will offer the most support and pressure relief for your dollar.